The real challenge of the police reform lies in proper training of the constabulary and inculcating in them a sense of confidence and discipline to make them aware that they are beholden to the law of the land and none else. In the discourse of governance in India, no term is as much abused as ‘police reform’. The question is: reform from whose perspective? Should it be focused only on elite Indian Police Service (IPS) officers or also include the constabulary? The answers to these queries lie in the grey areas. In its July 3 order, the supreme court, it seems, mistook reform for an administrative measure like fair selection and job security to the DGP. It is like addressing symptom without bothering to look into the reasons behind the deeper malaise. By any measure, the DGP is hardly the fulcrum of the Indian police system. The lynchpin of Indian policing is the constabulary. If you have any doubt, look at the records. In the 2008 Mumbai terrorist attack, it was the courage of a constable that turned the tables as he caught Ajmal Kasab and put Pakistan on the defensive across the world. In routine battles with Maoists and Jammu and Kashmir terrorists, the constabulary is more often than not in the front of the first line of fire, bearing the maximum brunt of terrorism. Then why this obsession with the fixed term of the DGP or other posts occupied by the elite services? 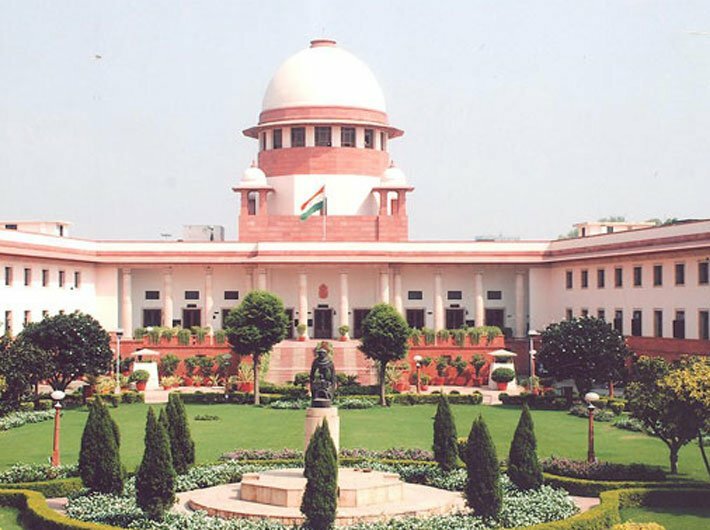 The SC order of making it mandatory for the state government to select the DGP through the UPSC and ensuring a fixed term is flawed on many counts. It assumes that having a transparent selection process for the DGP with a fixed term would reorient the police to be sensitive to people’s concerns. The reality is that the fixed term for elite services officers would be a cure worse than the disease. The reason is not far to seek. Safely ensconced in the fixed term, most of these officers tend to play second fiddle to their political bosses and let the organisation run as their personal fiefdoms. The example has been set by the Central Bureau of Investigation (CBI) and the Enforcement Directorate (ED) whose successive chiefs, though granted a fixed term, could hardly do anything to improve the quality of the organisation. Rather, they exacerbated the deterioration. In fact, the police reform entails a revamp of the entire security structure which is not only decrepit and fragile but also incorrigibly corrupt and perverse. And much of it has to do with the tendency of political executives to retain the police as their musclemen. But more sinister is the willingness of IPS and state services officers to play along with political executives and let the police work as their political tool. This is the precise reason why most state governments ignored for years on the implementation of the SC’s comprehensive order of September 2006. The apex court, in the judgment in the Prakash Singh vs Union of India, had asked the centre and the states to comply with seven directives which had essentially two aims: functional autonomy and enhanced accountability of the police force. The historic judgment is now merely history. The most glaring omission has been the welfare of the constables who are the actual interface with the citizens. For instance, the training of police constables and sub-inspectors is the most ignored aspect of police reform. In the country’s most populous state, Uttar Pradesh, which boasts of a police force larger than that of many countries, policemen are trained in the most cavalier manner. Most of the police training camps across the state lack facilities which are essential for constables. In Bihar police constables, once drafted into the service, have never been able to go back to a refresher course on account of work pressure and lack of resources. Police stations lack basic facilities that often dehumanises the police force and make them vulnerable to petty corruption and ultimately criminalises them. The culture of killing petty criminals in stage-managed encounters across the country is a symptom of this dehumanisation and criminalisation of the police force. Ironically, none of this can be stopped by merely letting the DGP, IGP or the SP have a fixed term. Far from it, such a situation will breed a culture of unfettered sycophancy and criminalisation which would suit political leaders. The real challenge of the police reform lies in proper training of the constabulary and inculcating in them a sense of confidence and discipline to make them aware that they are beholden to the law of the land and none else. That seems a far cry.